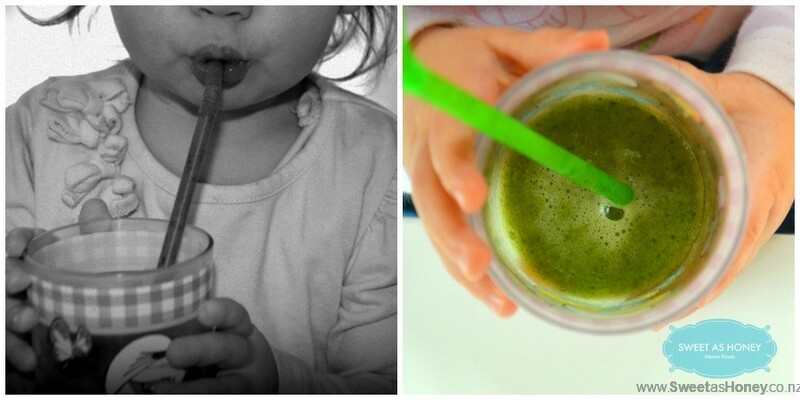 Toddler Green Smoothie with only 4 ingredients: orange, banana, kale and almond milk. A delicious smoothie for picky eaters. 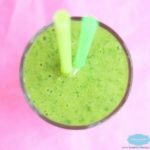 I wanted to try a toddler green smoothie recipe for long time – specially a smoothie mixing fruits and raw veggie. I have always been curious about the taste it could have. 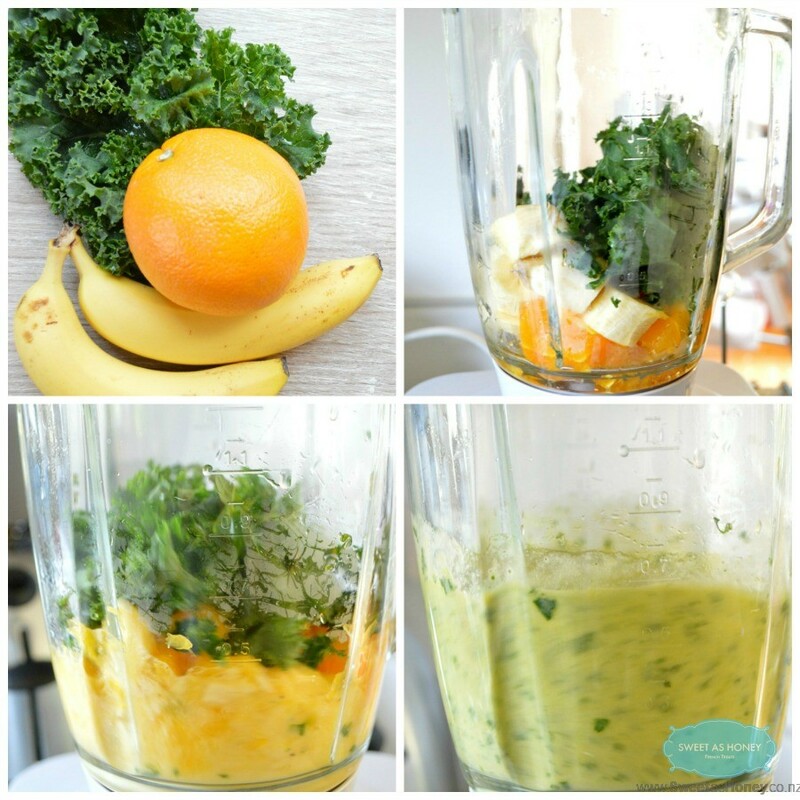 To make this smoothie I used 1 Kale leaf, 1 organic orange and 2 fresh banana. This how it looks like in my glass. 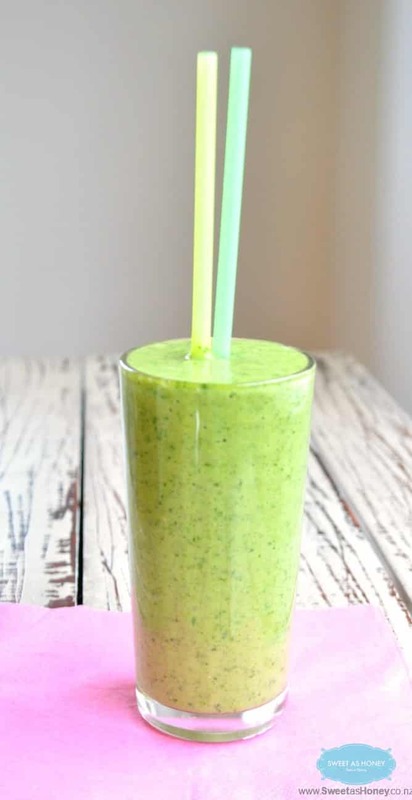 A really thick and smooth green beverage. I was really excited to try this with my little girl too. She was crazy about banana before but know she refuse them. I had no idea how she will like this smoothie as it is using 2 bananas. But the result was a big YES. A huge success. That is why I called this a Toddler Green Smoothie. It is clearly a beverage that toddler loves even if it contains fruits or veggie that they are not keen. 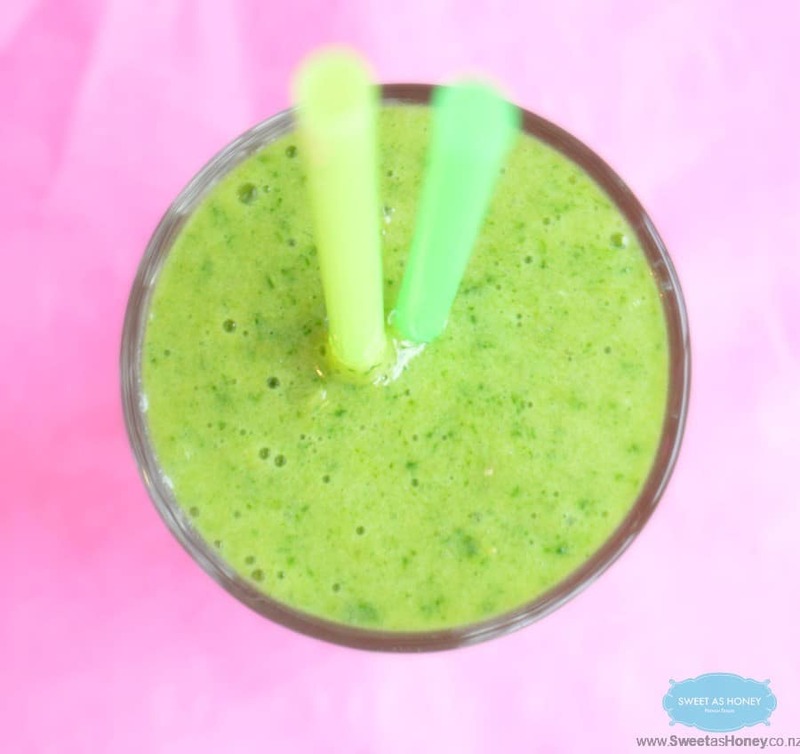 If you love green smoothie check my green smoothie with pineapple and avocado ! Bring all the ingredient into a blender. Blend until the smoothie is smooth and thick. Add more milk if your kids do not like thick smoothie. 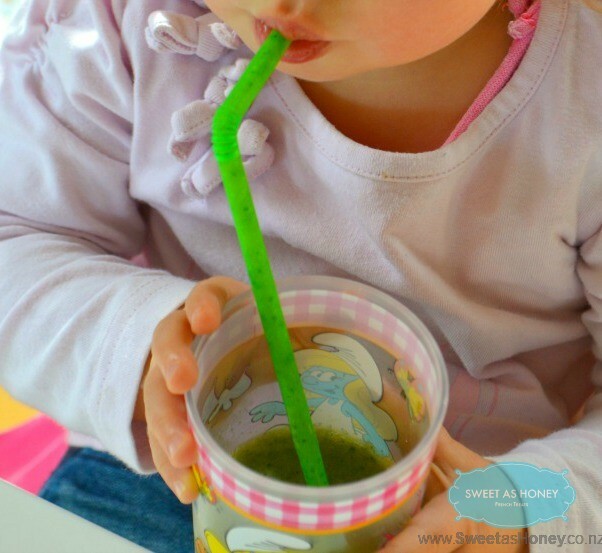 This recipe serve 4 mini toddler smoothie for kids from 15 months. Freeze banana: I recommend to peel, slice the banana the day before. Freeze in zip plastic bag for at least 24 hour before using. The smoothie is much smoother with frozen banana! 5:30?? Firstly, I am in awe. I was snoring. Secondly, I haven’t done the green smoothie thing but this sounds so good! 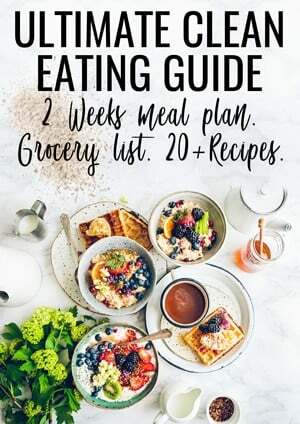 I am going to get all the ingredients to make this today for the family. I know it is too early for me too! I hope you like this smoothie Lisa. It is really awesome.